Lightweight and durable compression that helps maximize performance. Designed to go anywhere your battles take you, this compression exceeds the standards of the world’s most demanding athletes. 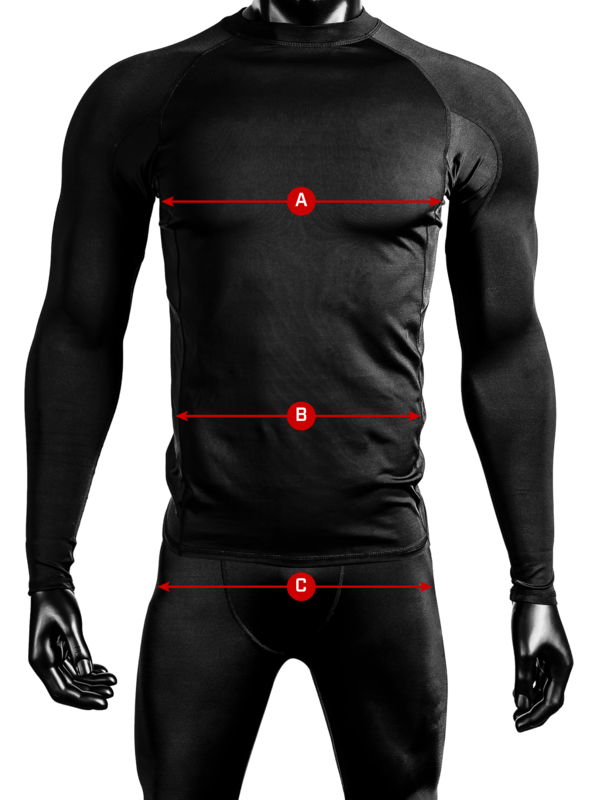 Synonymous with performance, the Hayabusa compression line is a representation of uncompromised excellence. Inner silicone banding on hem to keep compression locked down.